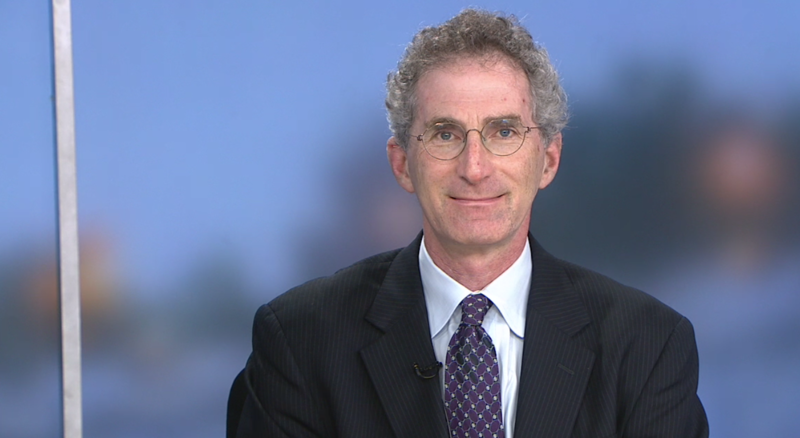 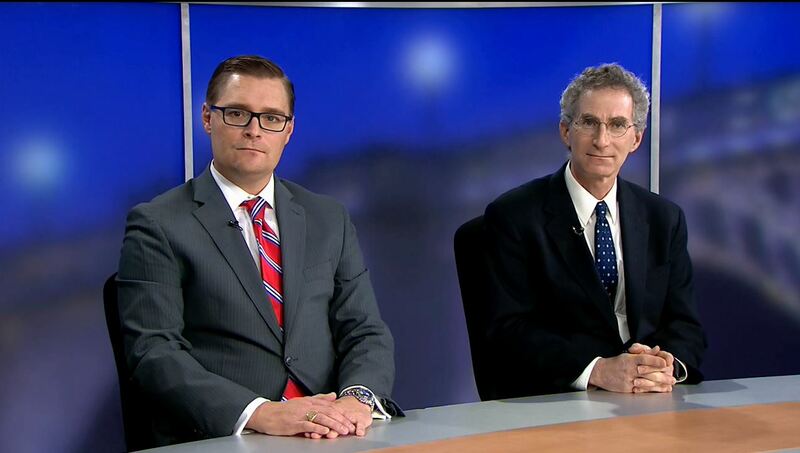 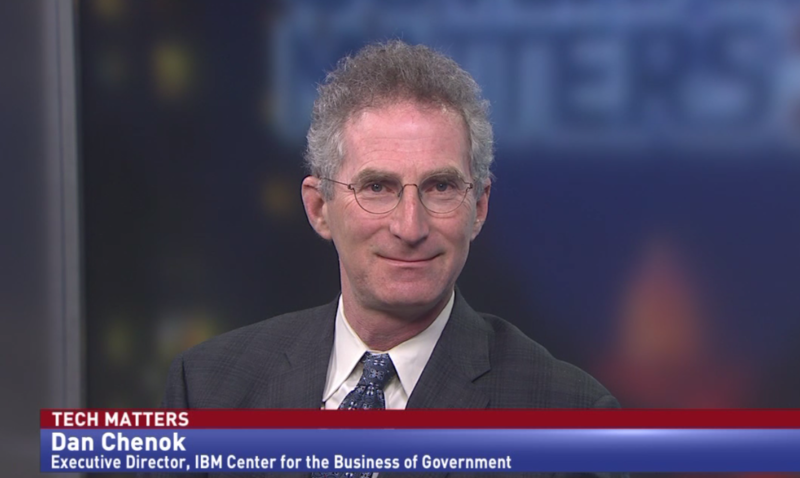 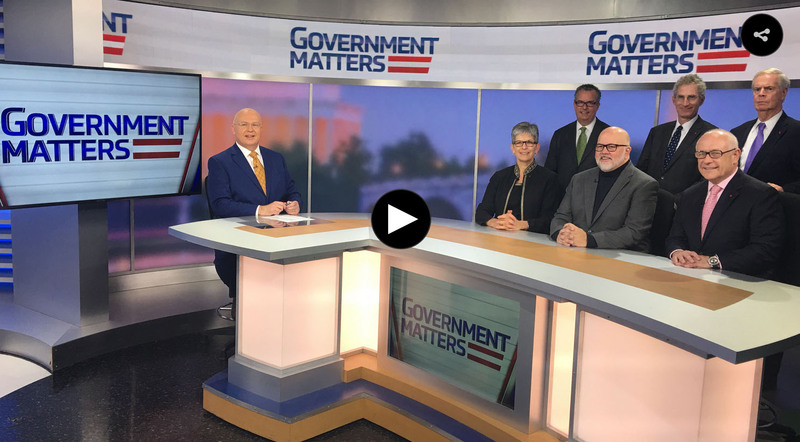 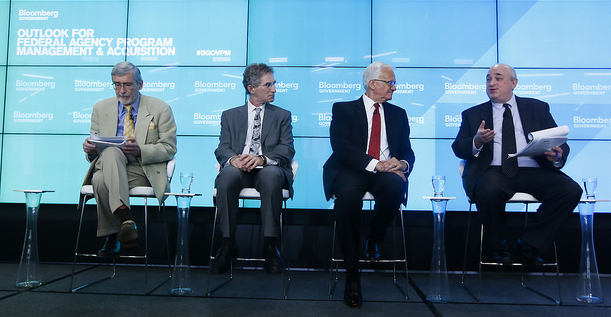 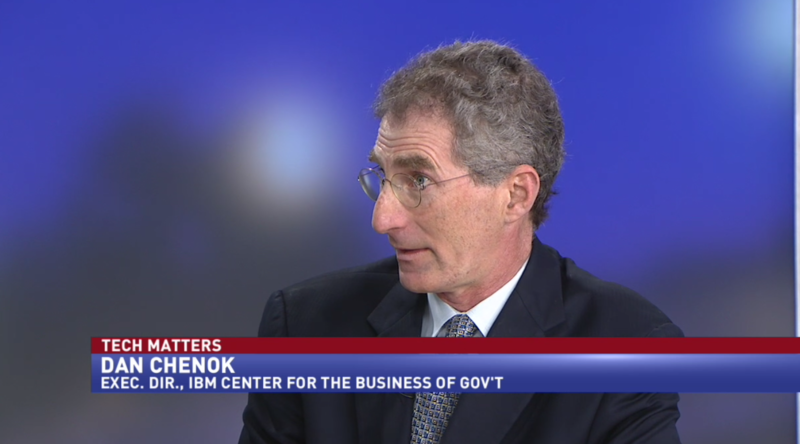 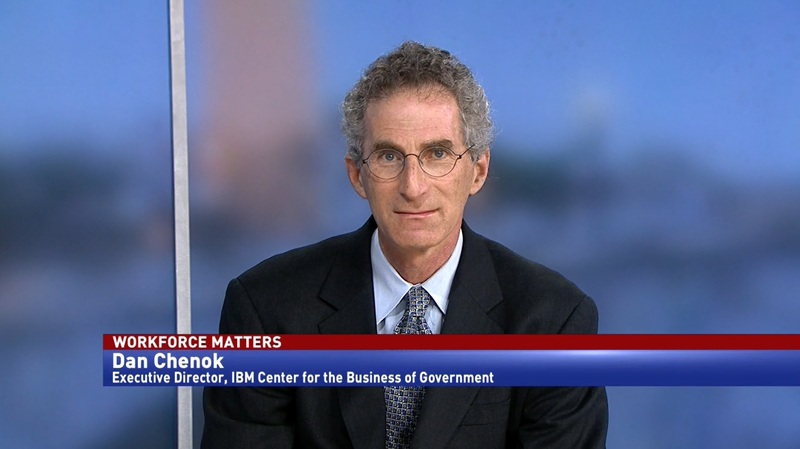 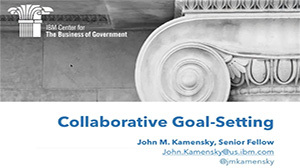 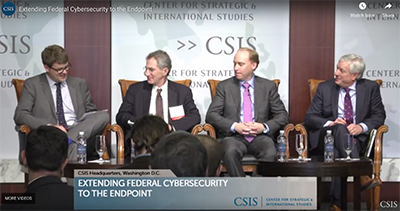 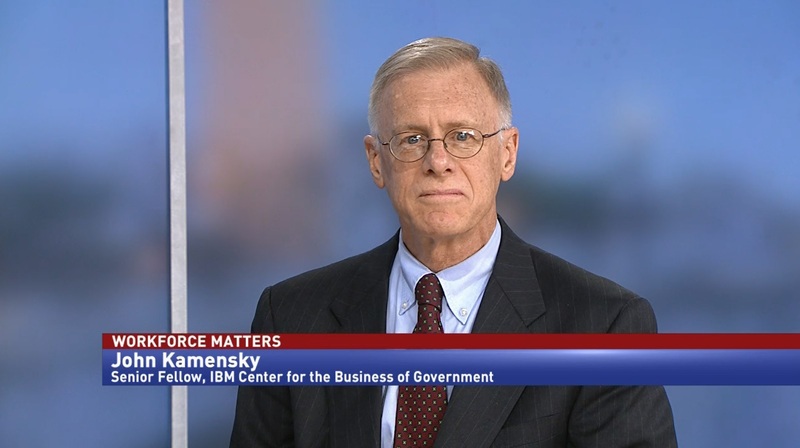 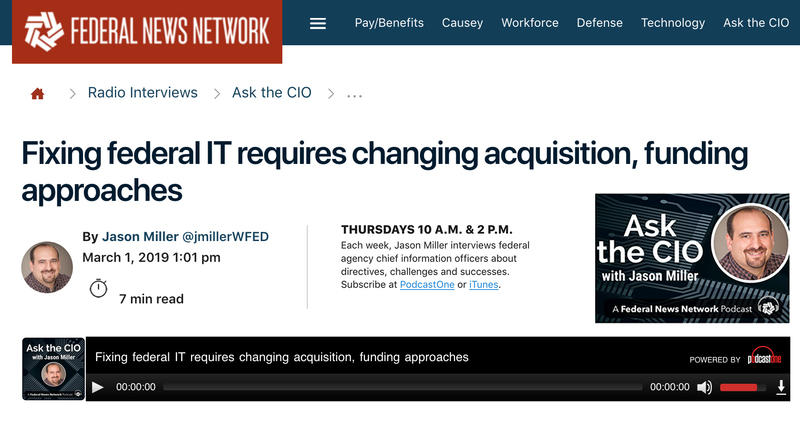 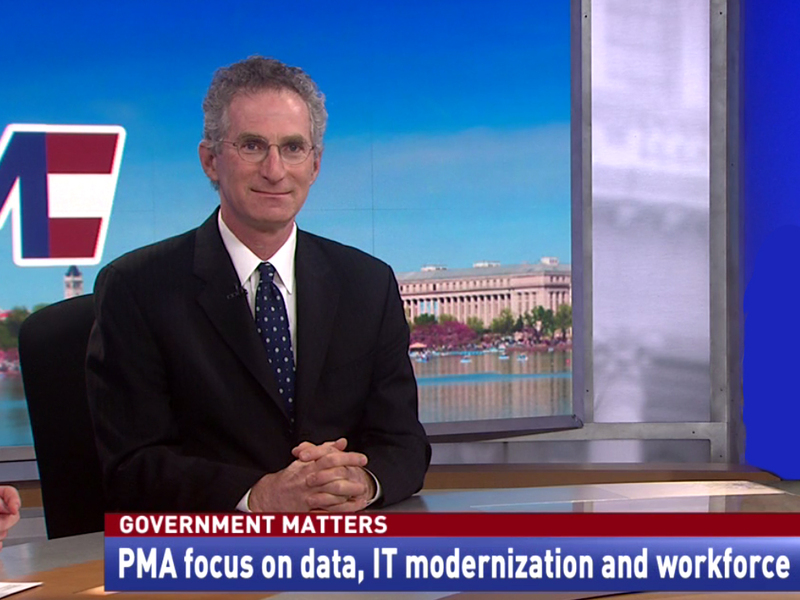 The IBM Center for The Business of Government periodically provides expert perspectives on key government issues through appearances through a variety of media outlets. 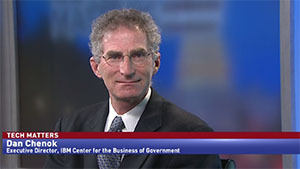 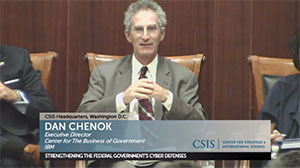 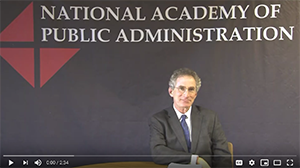 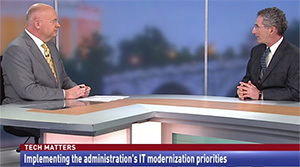 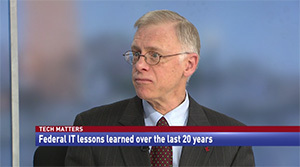 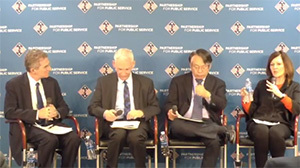 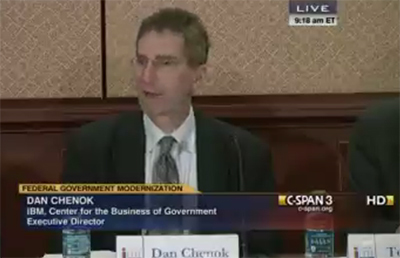 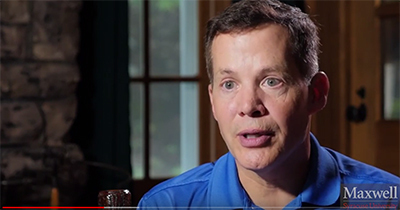 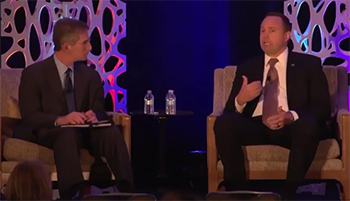 The following interviews highlight numerous discussions regarding approaches to improve the effectiveness of government. 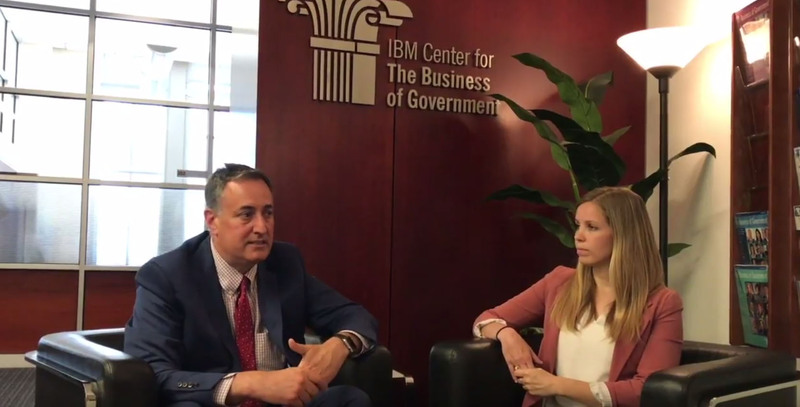 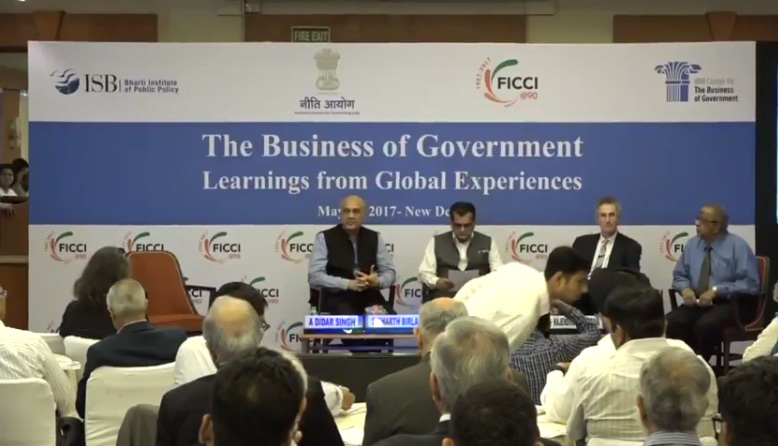 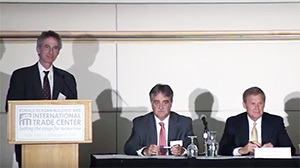 The IBM Center for The Business of Government Turns 20: Discussion of a Government for the Future.